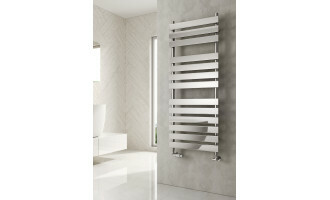 Roda Single Horizontal Radiator available in White and Anthracite. 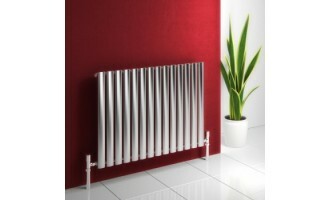 A best-selling contemporary style radiator. Perfect solution for any room designer seeking heat and style. 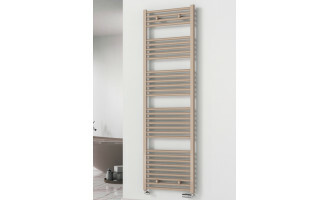 Roda Double Horizontal Radiator available in White and Anthracite. 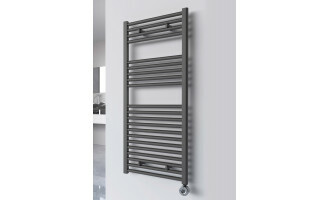 A best-selling contemporary style radiator. Perfect solution for any room designer seeking heat and style. 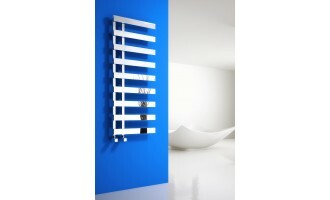 Dimaro Vertical Designer Radiator. 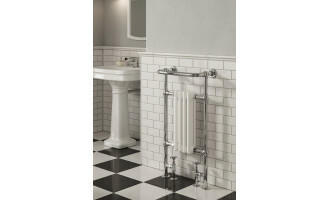 This radiator will add state-of-the-art design to Living Areas, Kitchens, Games Rooms, and Entrance Hallways.